This tour through China, including a Yangtze River cruise, offers you opportunities to see some of China's most historic sites, learn about the local culture, and witness spectacular scenery. 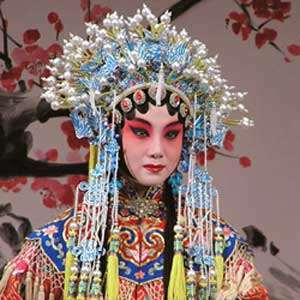 You'll stay three nights each in Beijing, Shanghai, and Hong Kong; two nights in Xi'an; and three nights aboard your Yangtze River cruise ship. Relax as you cruise down the Yangtze River, the world's third-largest river, and enjoy spectacular scenery and majestic peaks. Get a glimpse of rural Chinese life and see tiny villages clinging to the hillsides. 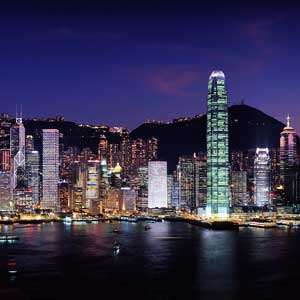 In Hong Kong, cruise across Victoria Harbour on the Star Ferry and enjoy panoramic views from Victoria Peak. To make sure your vacation is unique, Globus has also arranged special experiences, such as a lunch featuring xiaolongbao, dumplings that are Shanghai’s most famous dish, and a ricksaw ride through Beijing’s hutongs, the city’s ancient alleys. Your full-day sightseeing starts with a visit to TIAN’ANMEN SQUARE, the largest public square in the world. 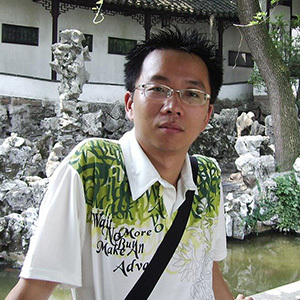 Next, explore the FORBIDDEN CITY, a UNESCO World Heritage Site and the world’s largest palace complex. Once the home of China’s great emperors, today it showcases ancient Chinese architecture, landscaped gardens, and displays of rare art and artifacts. Enjoy lunch in a local restaurant, followed by free time to explore on your own. This evening, savor a special PEKING DUCK WELCOME DINNER. This morning, visit the Xi’an City Wall South Gate and attend a traditional Chinese CALLIGRAPHY CLASS. You may also see some local residents practicing morning tai chi. 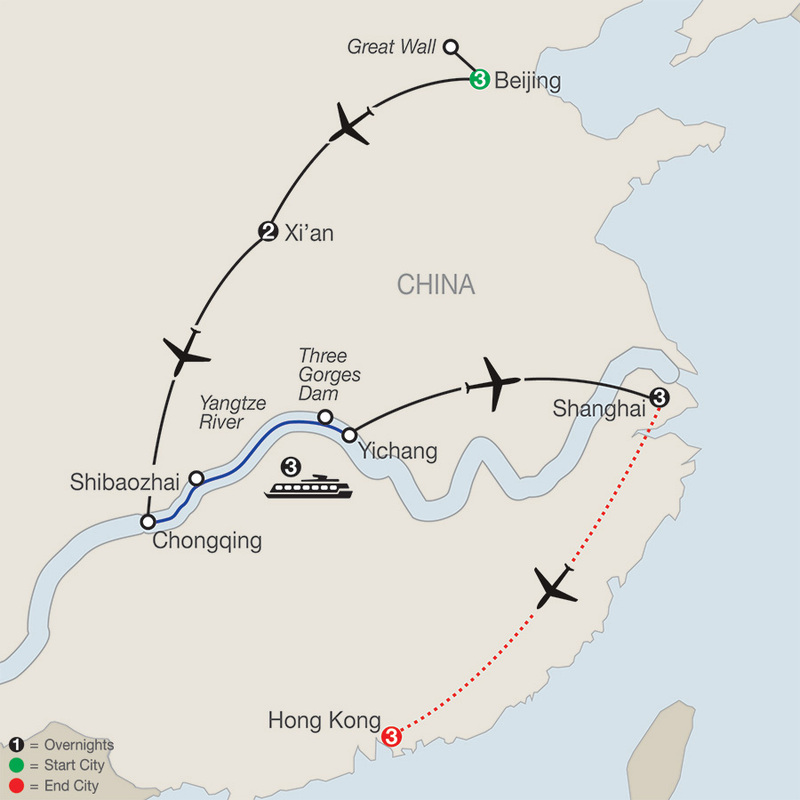 Next, fly to Chongqing, China’s capital during World War II. Here, board your ship for a 3-night cruise through the breathtaking Three Gorges of the Yangtze. The morning is at your leisure to enjoy a variety of onboard activities. You may choose to start your day with a tai chi session on the Sun Deck or simply relax and enjoy the scenery. After lunch, take a WALKING TOUR of Shibaozhai with its 400-year-old, 12-story, red-wooden pagoda perched high on a cliff side. This evening, the Captain hosts a welcome party, followed by dinner and a special performance by the ship’s crew. Depending on river conditions, the boat excursion may be on the Shennong Stream. Early this morning, visit the THREE GORGES DAM SITE, the largest dam of its kind in the world. 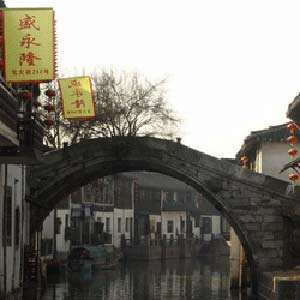 Then transfer to the airport for your flight to Shanghai, China’s most populous city and center of trade and industry. This morning, take a WALKING TOUR of the former French Concession, once Shanghai’s leading residential and retail area. Today, the qualities that made the area so popular endure—from quaint, tree-lined streets and exquisite architecture to charming shops and fashionable restaurants and bars. 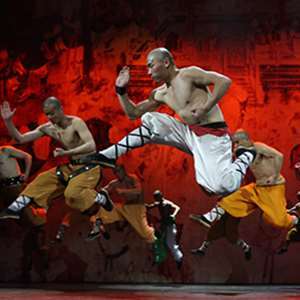 Along the way, see the famous Art Deco Cathay Theatre, explore the narrow lanes of Xintiandi, and visit Fuxing Park, where locals play chess, dance, practice tai chi, and more. The afternoon is at your leisure. This evening, your Tour Director hosts a special farewell dinner. ly to Hong Kong, Asia’s vibrant commercial capital. 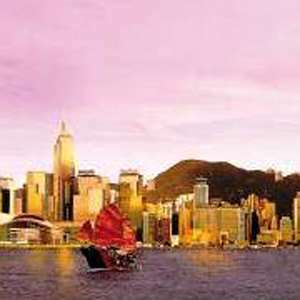 Your sightseeing tour begins with a ride on the popular STAR FERRY from Kowloon Island to Hong Kong Island. 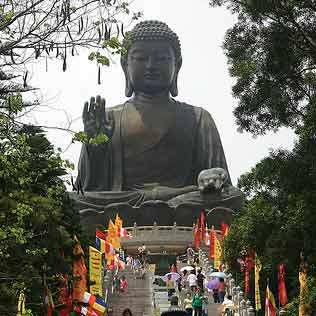 On arrival, take a CABLE-CAR RIDE up Victoria Peak for panoramic vistas. Then, explore the old Sheung Wan neighborhood and visit the DRIED SEAFOOD MARKET. Savor a DIM SUM feast for lunch before traversing the Central District aboard the historic DOUBLE-DECKER TRAM, commonly referred to as the “Ding Ding” due to the sound of its bell. The evening is at your leisure. A free day to explore this exciting city. 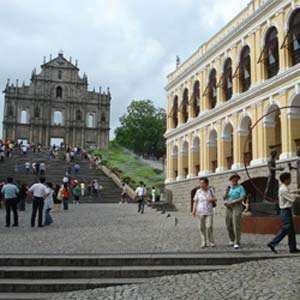 You may take an optional excursion to learn about Hong Kong’s history, view the Giant Buddha on Lantau Island, or take a full-day outing to historic Macau. our tour ends with breakfast this morning.